WiseCraft specialise in the installation of all types of windows, soffits and fascias. Our double glazing will help you save a fortune on your energy bills. We are fast becoming one of Bolton’s leading UPVC installers. By replacing your soffits and fascias not only are you improving the appearance of your home you are also taking great steps towards caring for your roof. 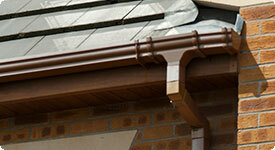 All our fascias/soffits and guttering systems carry a 30yr manufacturers guarantee. Our eco-friendly UPVC windows and doors are a great way to reduce your energy bills and increase the kurb appeal of your property. 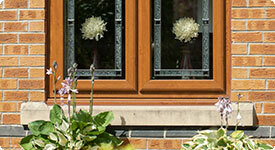 Wisecraft can install these windows and doors quickly and with minimum disruption to your home.